Compare GiffGaff £103.31 contract plans on 11 mobile handsets. Newly released phones on GiffGaff network for £103.31 are listed below. 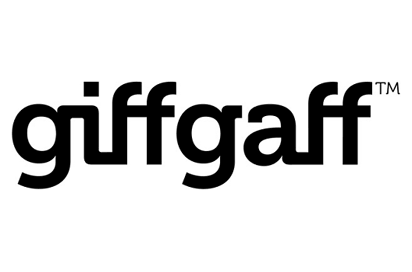 Choose the best selected GiffGaff £103.31 deal on contracts tariff or compare other offers on each handset with same tariff.